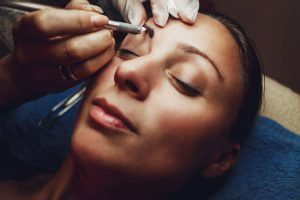 What is microblading and what is its effect? 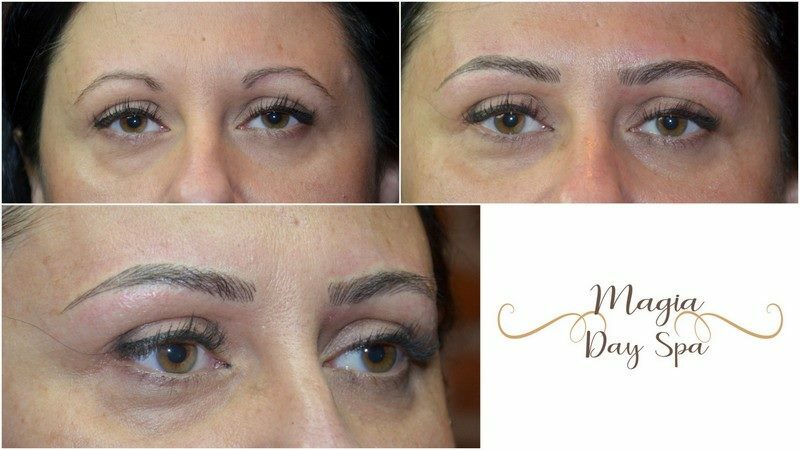 Microblading is a permanent eyebrow make-up where pigment is implanted under your skin with featherweight strokes. It consists cutting the superficial layers of the skin with a tiny tool like a pen with the nib being a sloped blade little needles at the end and putting pigment into these places. During healing, the wounds are closed, stopping the pigment under the skin. The treatment is preceded by a detailed eyebrow drawing, based on the selected template and the selection of the appropriate pigment. 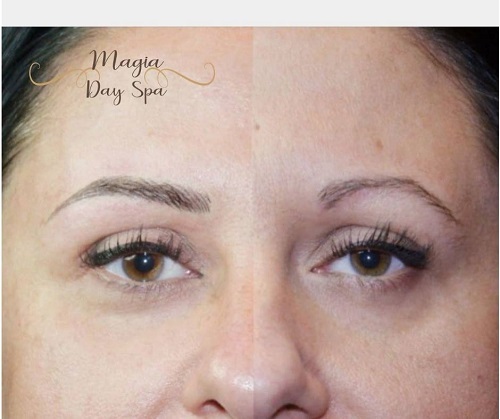 The microblading effect is bolder and clearer eyebrows, forming a beautiful frame for the eyes. It persists – depending on the type of skin, lifestyle and way of care – up to 1.5 years. After this time, a correction is indicated. Does the procedure hurt and how long does it take? In the first phase of pigmentation, we do not use anesthesia (due to the loosening of the skin), therefore the treatment at this stage is not very pleasant. Depending on the pain threshold, the client’s perception of it is determined from a large to a low perceptible. Before the next phase of pigmentation, we use anesthesia, thanks to which the rest of the procedure is much more pleasant. The duration of the entire procedure is about 2 to 3 hours. skin diseases around the eyebrows. Price: 700 zl. Correction: 100 zl.